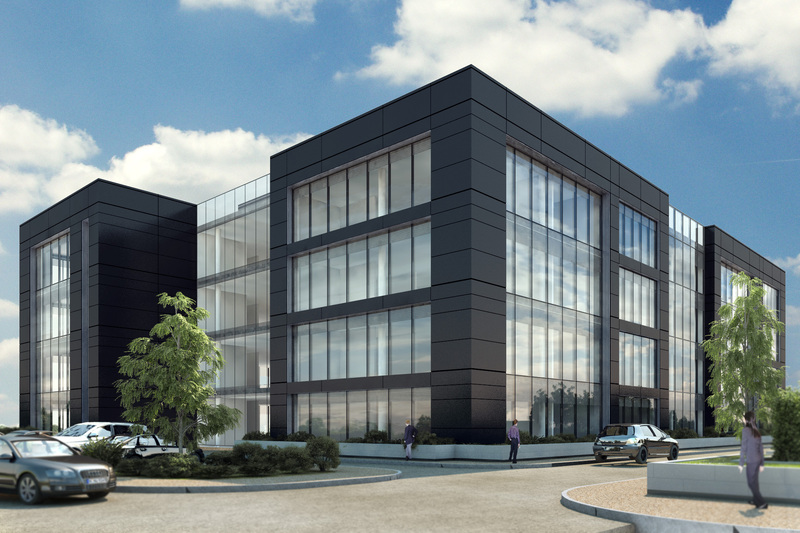 Winthrop completed the mechanical and electrical services contract for a new build (approx. 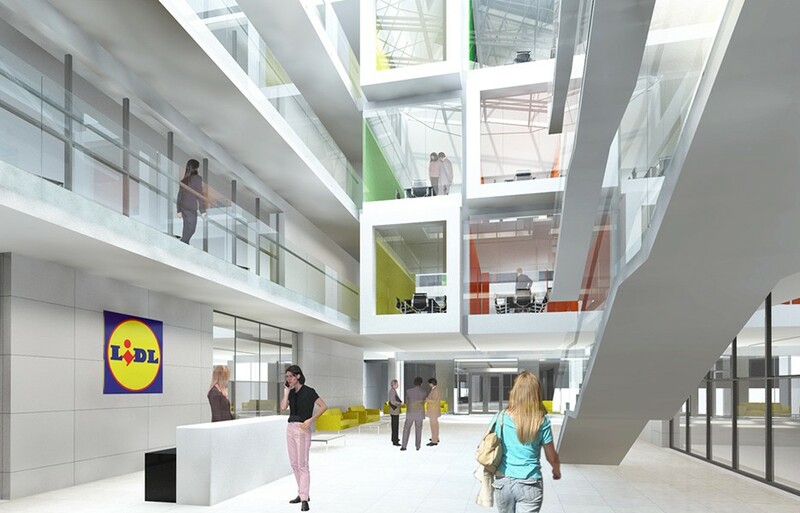 8,000 sq m) headquarters building for LIDL Ireland. 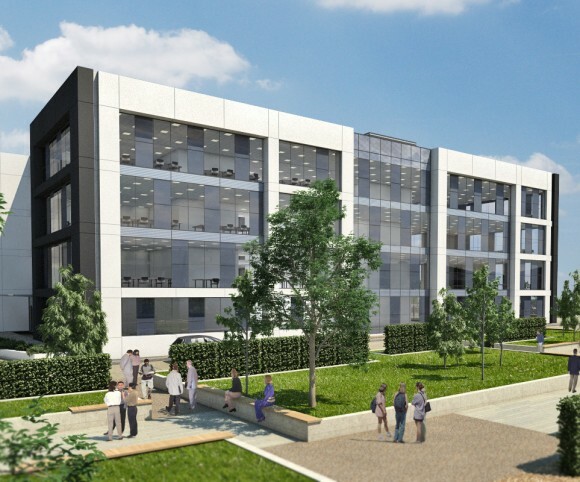 The development comprised of a 4 storey over basement building air conditioned building fully fitted out with offices, meeting rooms, fully serviced Comms Room and all associated facilities. 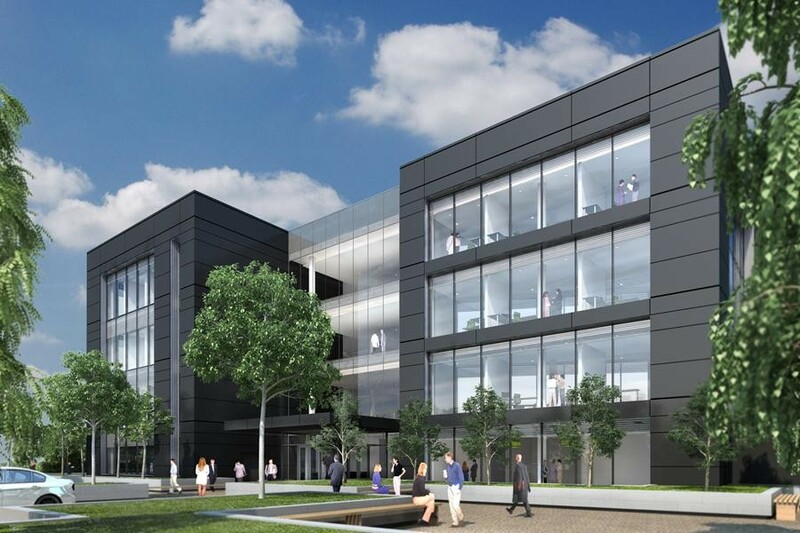 Mechanical Works included: Mechanical services comprise fully VRV air conditioned offices’ throughout with roof mounted air handling units. Central boiler and chillers to service the roof plant are provided with energy saving measures including solar, heat pumps and rainwater recovery.